Programs designed for women age 13 and over; includes sessions on various topics of interest plus time for worship and relaxation. 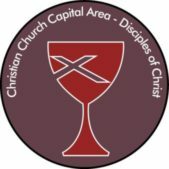 The Christian Church Capital Area (CCCA) Outdoor Ministries Committee of the Commission for Camps and Conferences has partnered with CampDoc.com so that you can register and submit your health record on-line, all in one place. Pamela Findley, the CCCA Camp Registrar, can help you with any questions you may have about registration. 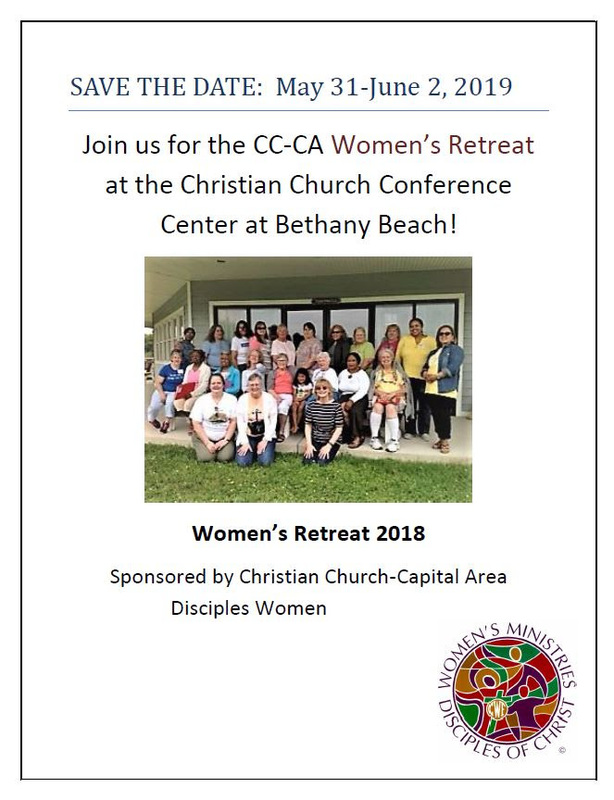 If she is not there, leave a message at 301-942-8266 x201 or send her an e-mail at campregistrar@cccadisciples.org. Please share this information with other women from your congregation. We are looking forward to a great weekend with you! For more information, click here to go to the Disciples Women page!